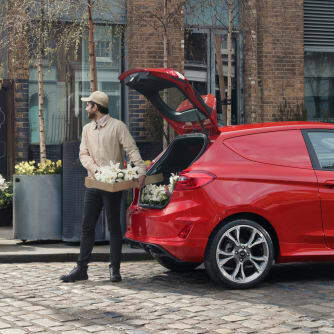 Fiesta Van is powered by a choice of highly-efficient engines including Ford’s 1.0-litre EcoBoost petrol and 1.5-litre TDCi diesel; and offers approximately 1.0 cubic metre of cargo with a load length of almost 1.3 metres and gross payload of around 500 kg. With Adaptive Cruise Control technology, you choose the speed you want to drive at and the system will maintain it. If the built-in RADAR sensor detects a vehicle ahead, it will slow your Fiesta Sport Van to maintain a pre-set distance. 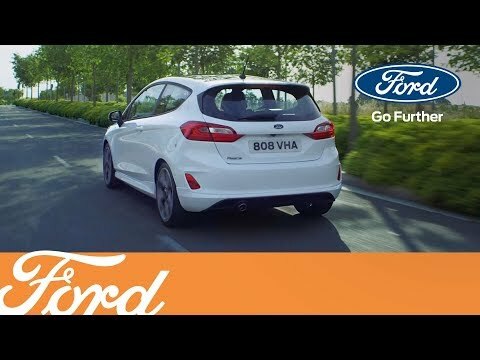 Once the road in front is clear, the system will accelerate back to your chosen speed.A comprehensive suite of available technologies includes Ford’s Pre‑Collision Assist with Pedestrian Detection emergency braking system, Adaptive Cruise Control, Blind Spot Information System and Active Park Assist with Perpendicular Parking (see some of the systems in the videos below). 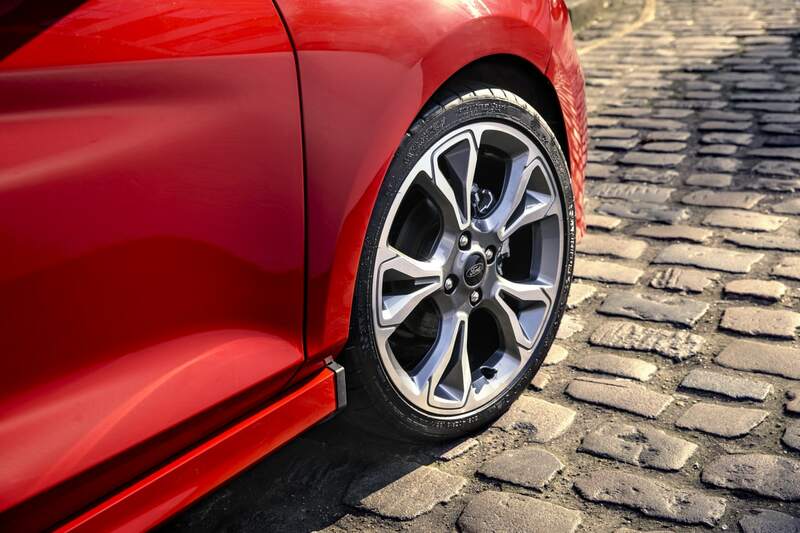 The Fiesta Sport Van is available with the FordPass Connect modem, a system designed to make every journey easier and more enjoyable. It enables a range of features, including Wi-Fi with real-time traffic updates* delivered straight to your in-car satnav, you’ll arrive more relaxed and on time. 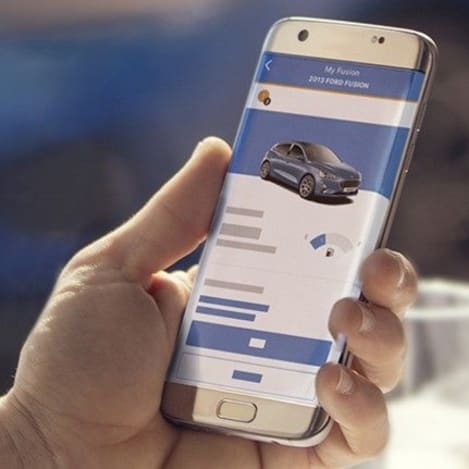 To find out more the great benefits of FordPass and FordPass Connect please click here. Extend your warranty by up to five years (from date of registration) with Ford Protect. To find out more about the All-New Fiesta Van give one of our Transit Centre Team a Call on 01686 620800.